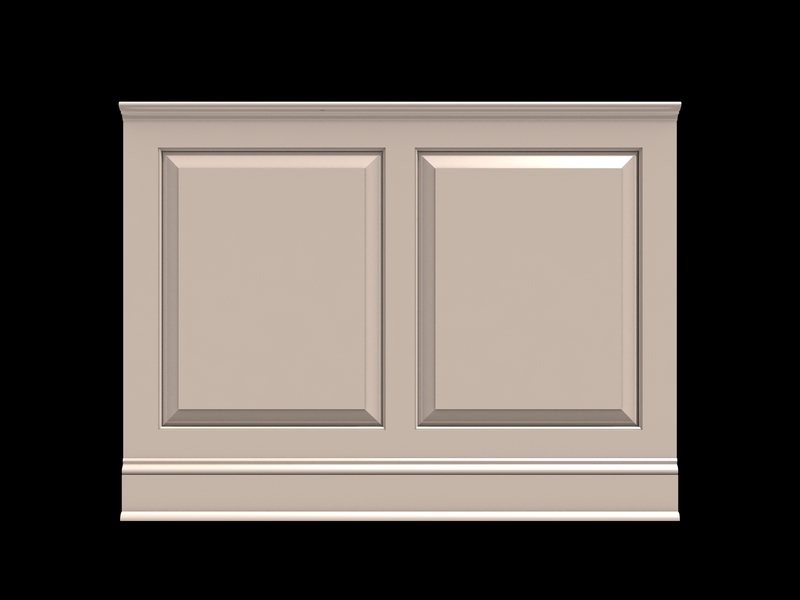 Design Options - Wainscot Solutions, Inc.
Products are available in both raised and flat panel option. Product comes full assembled. 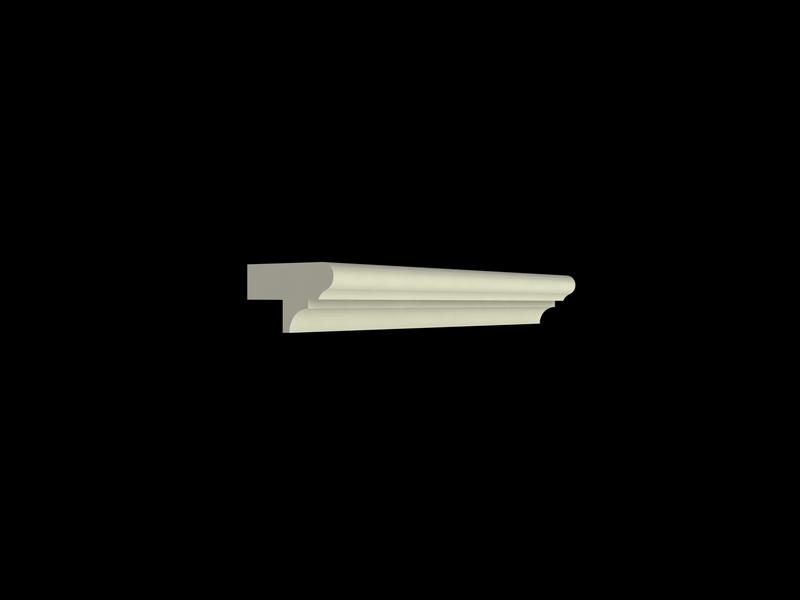 Raised panel wainscoting is available in four different panel profiles. 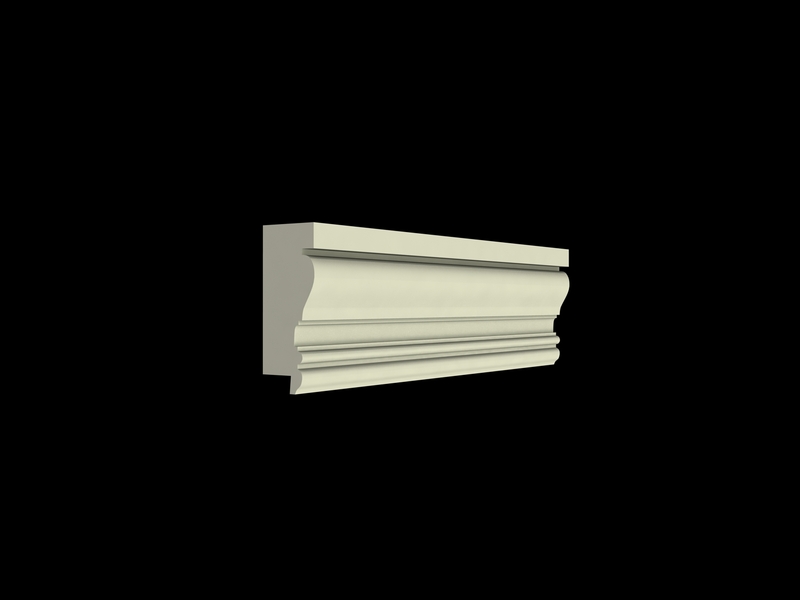 For Raised and Flat panels. Heights over 42” and custom options are available. 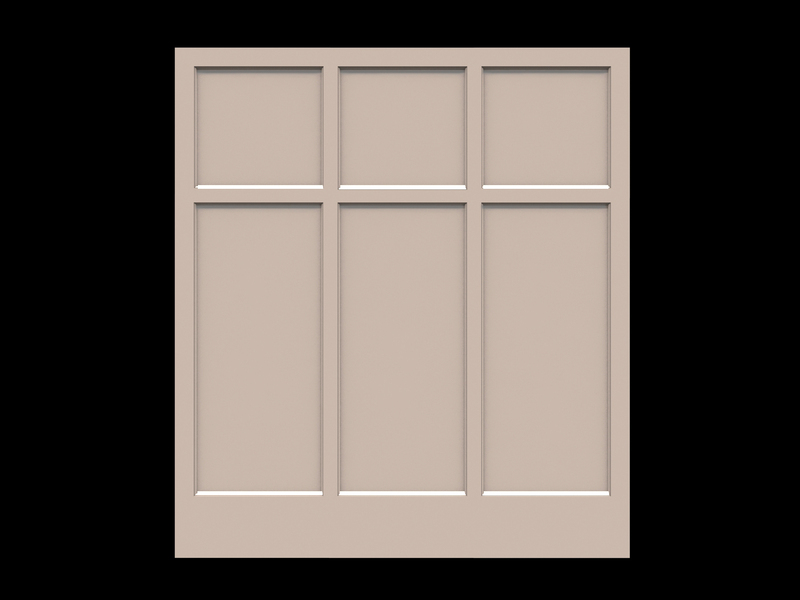 Priming of product is available at additional cost — using a water-borne primer suitable for latex or oil topcoat. Caps and base moldings can be ordered through us at additional cost. 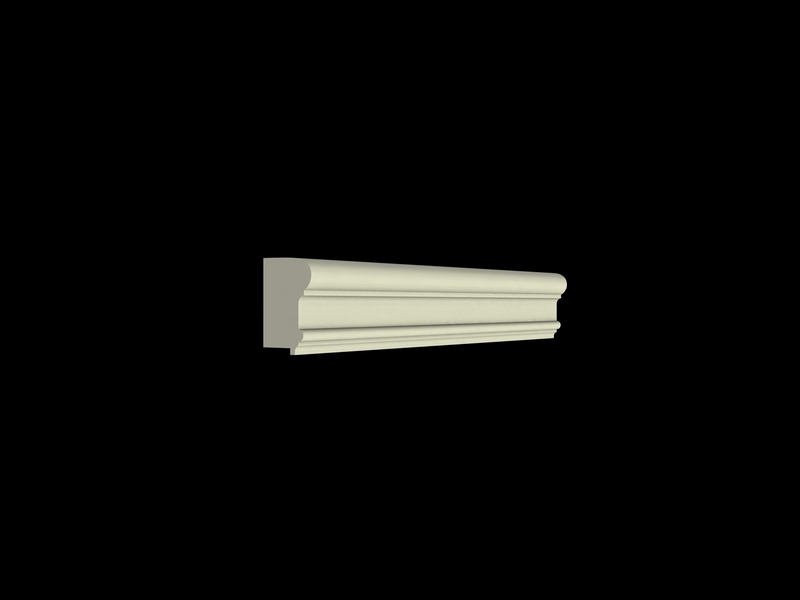 Arched panels are a custom option. 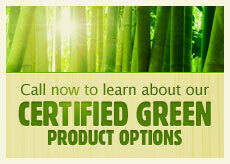 We also offer moisture resistant and exterior grade product options. 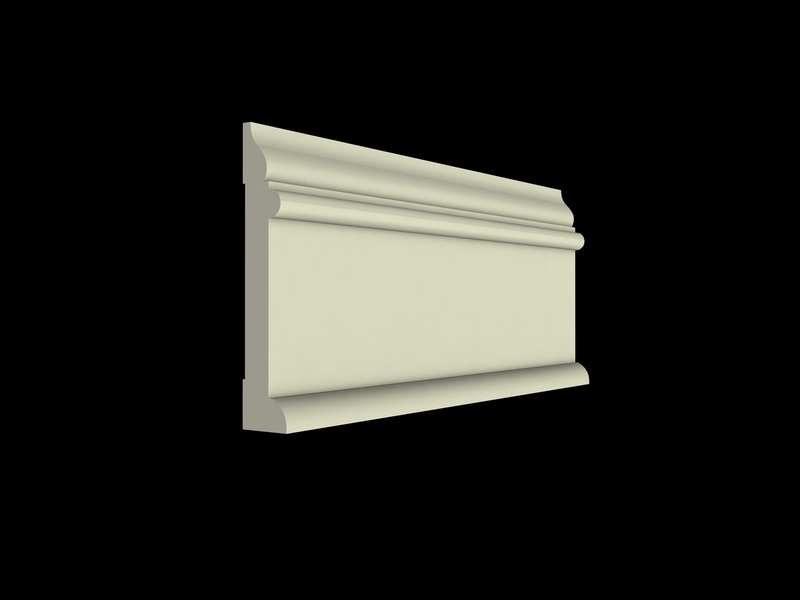 We shop mill and assemble a line of fully custom paneled wainscoting products. 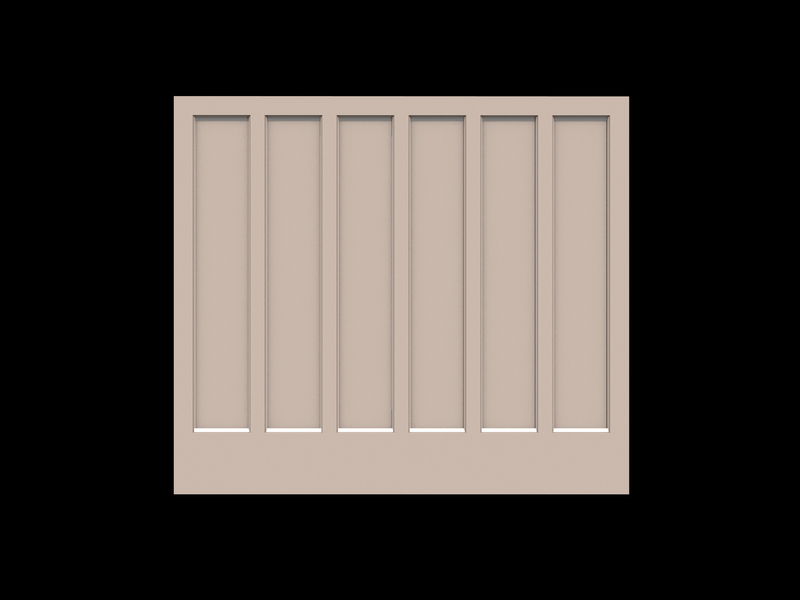 Each Panel, Stile and Rail is individually milled and assembled. 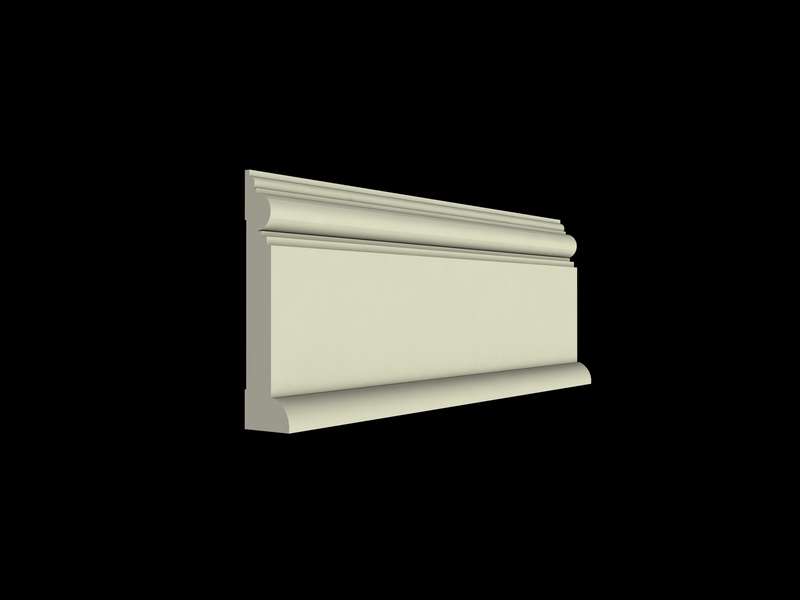 Each element is made to custom client measurements. 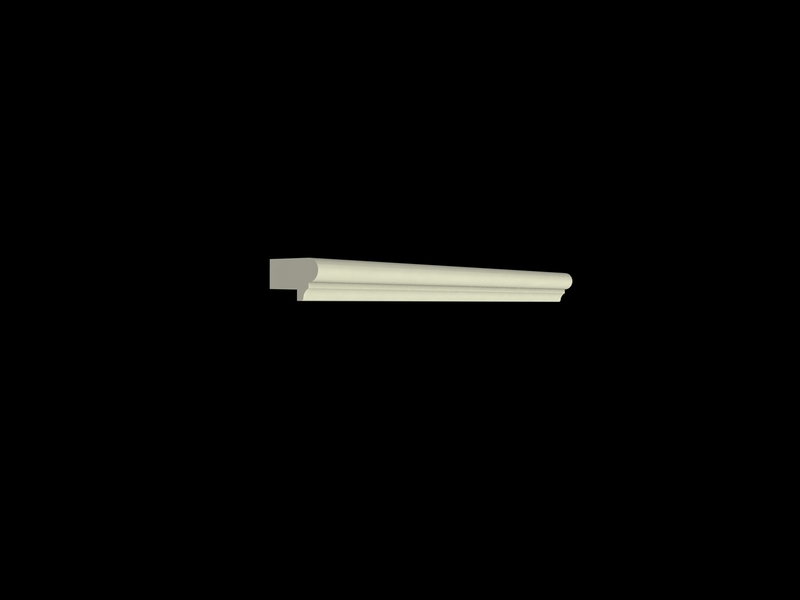 Construction is tongue and groove, hidden pocket screw and glued assembly. Product is shipped fully assembled and ready for installation. 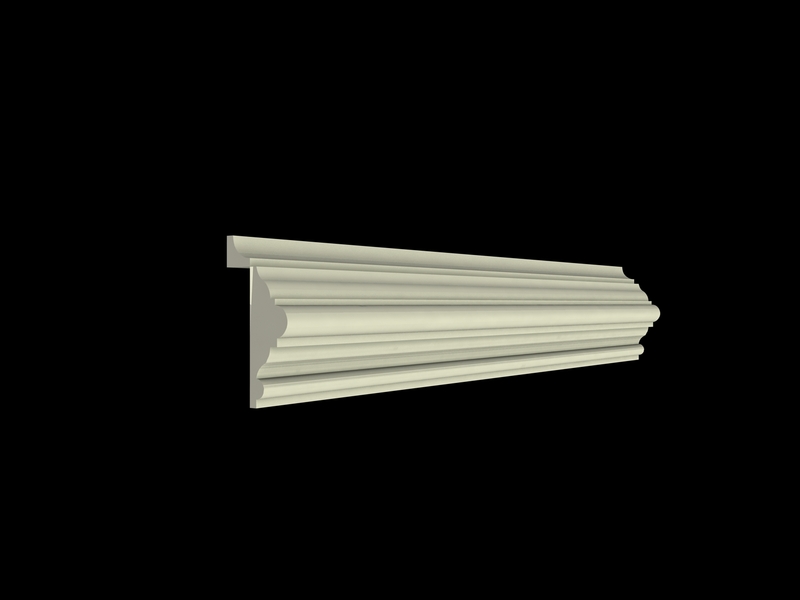 For walls over 8’ in length, product is shipped in sections with appropriate joinery so there will be no visible joints. 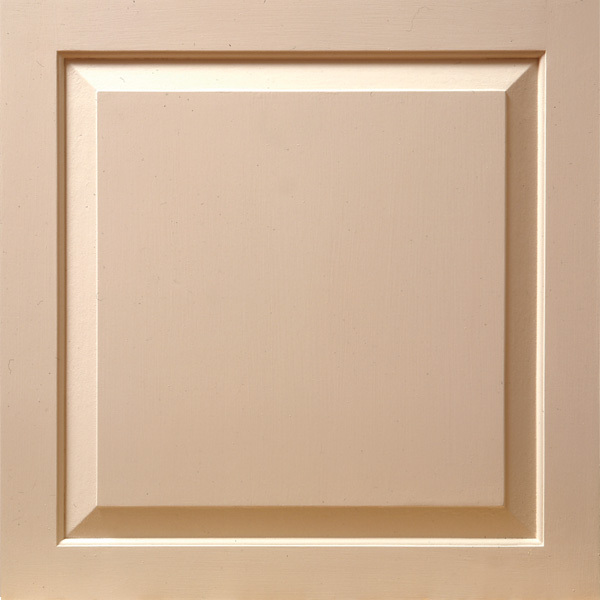 All Paneling products are manufactured out of lightweight Tru-Pan MDF. 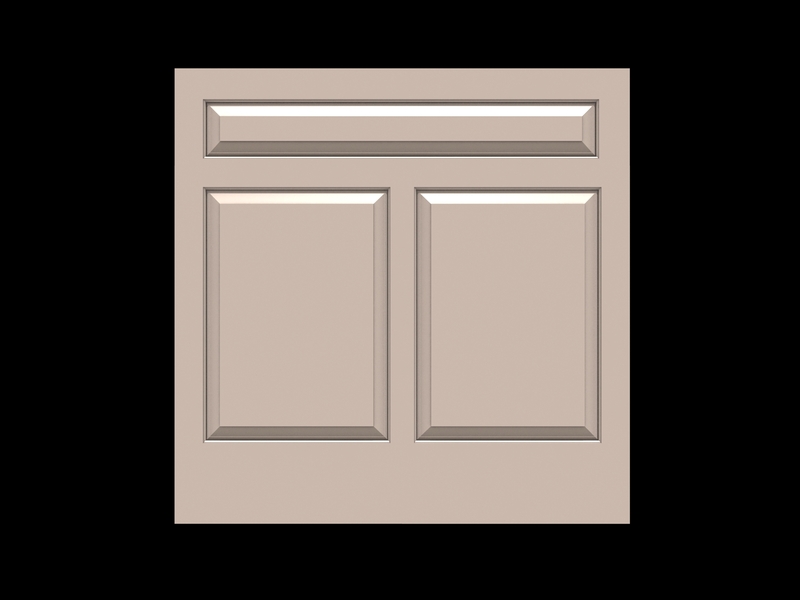 Standard Raised Panel products are made of 3/4″ materials. 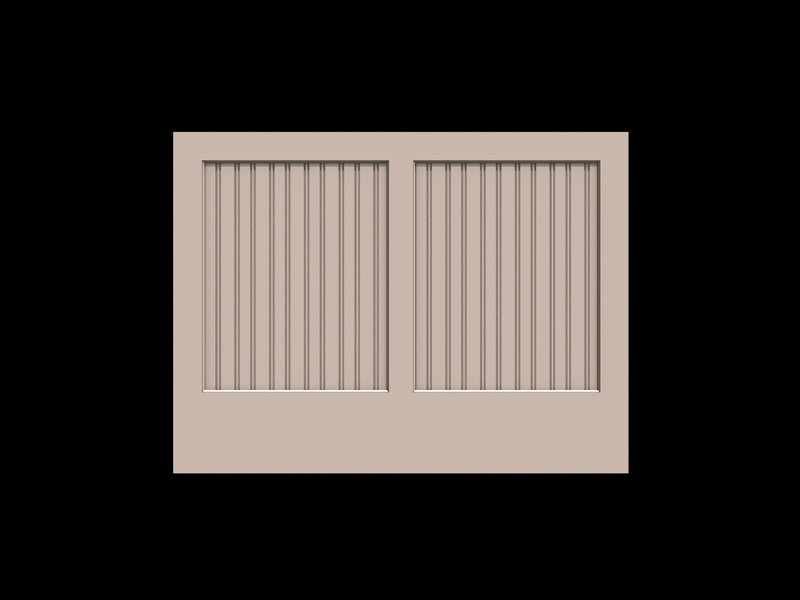 Standard Flat Panel product – stiles and rails are 3/4″, panels are 1/4″. 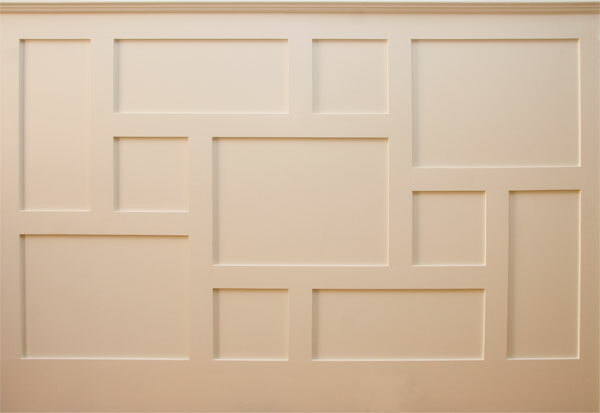 Other MDF materials can be specified at additional cost. 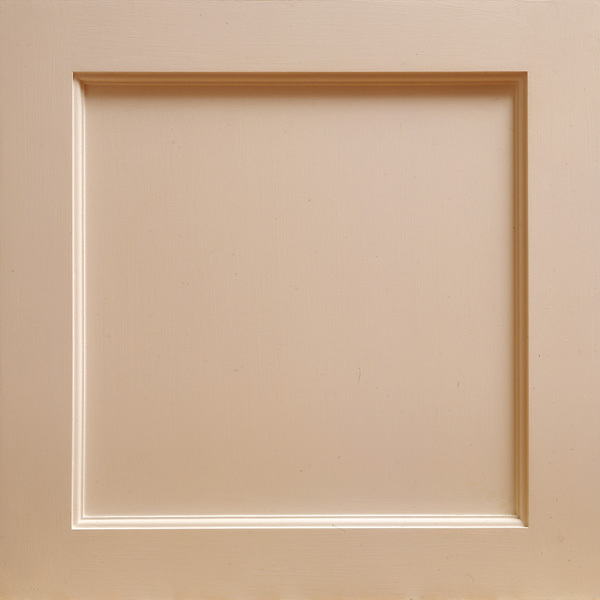 All products come paint-grade MDF. Any height up to 42″ is Standard, priced by the Linear Foot for both Straight and Angled Panels. 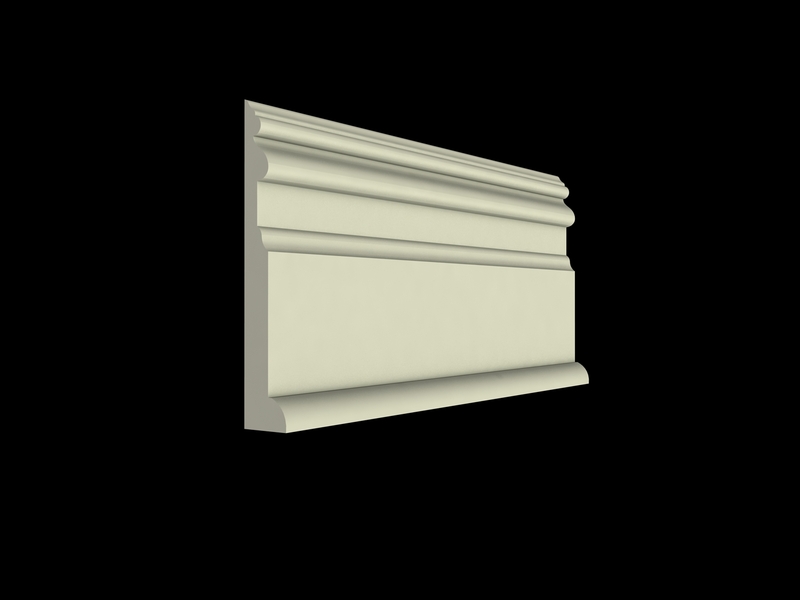 Panel Profile options, same as 3/4” panel construction.